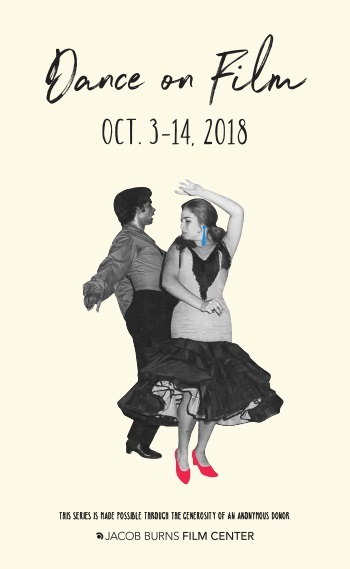 Our annual celebration hoofs, waltzes, pirouettes, and runs the gamut from the gender-bending Ballets Trockadero de Monte Carlo to dances inspired by the great Swedish director Ingmar Bergman—plus flamenco, ballroom (with a twist! ), contemporary dance, and the stories of young people around the world learning to express themselves through movement. The choreographer Stephen Petronio joins us for If the Dancer Dances, and two of today’s great tappers will be here for American Tap. We also continue our tradition of an evening dedicated to short films, curated by choreographer Peter Pucci. Made possible through the generosity of an anonymous donor.